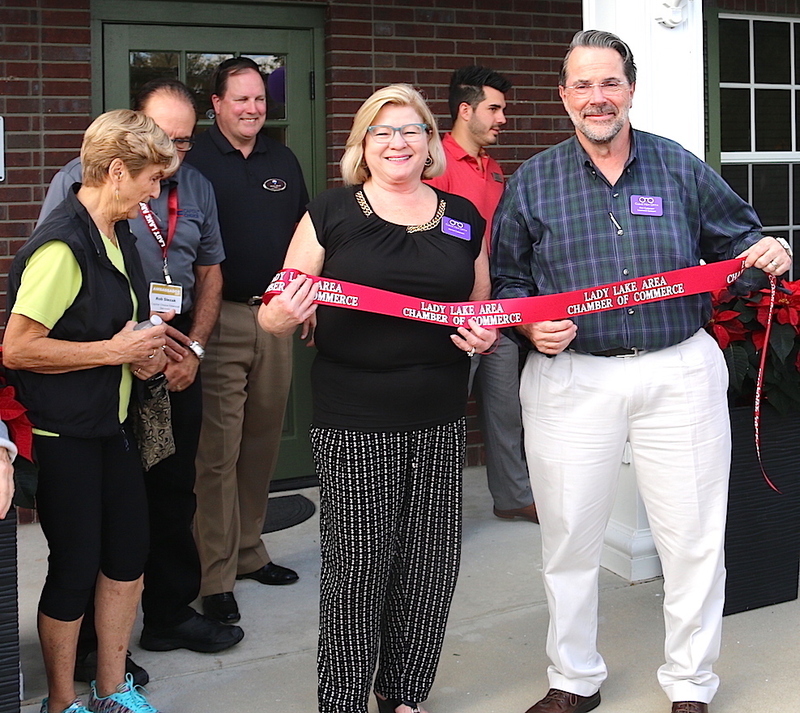 Lady Lake Chamber holds Ribbon Cuttings for their members. This ribbon cutting was for Clear View Optics. Good luck Clear View Optics!